Golden Triangle is considered as the most popular travel feature in Northern India. This wonderful tour includes three main cities of India. These cities are Delhi, Agra and Jaipur. This is one of the most wonderful and pleasurable tour of North India. 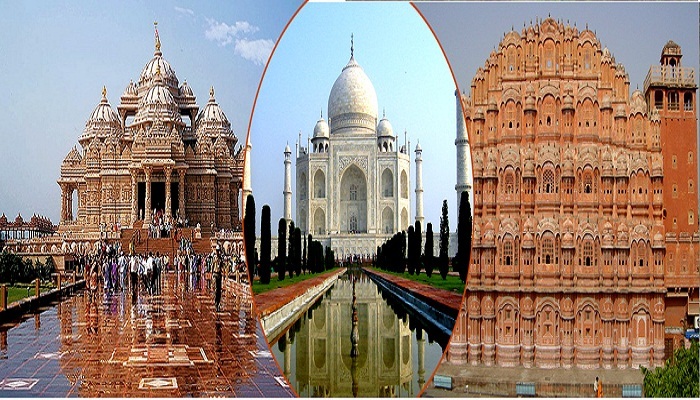 All three cities included in the tour are historic cities of India, with many historical destinations to visit. This is the best tour option available in the northern part of the country. This tour takes you on the journey of exploring art and architecture of India from a different angle. You are going to visit some of the most famous forts of India with Lala Kila in Delhi, Red Fort in Agra and Jaigarh Fort in Jaipur. One of the Seven Wonders of the World, which Taj Mahal is situated in Agra, and tourist from all over the world come to visit Taj Mahal. The grand and spell-bounding view of Taj Mahal will make you speechless. Agra is the city of great culture and history of Mughals and great source for anthropological studies. You can also enjoy visiting, Fatehpur Sikri and Buland Darwaza. Dayal Bagh, Rambagh, Chini Ka Rauza and Colourful Bazaars of Agra city. 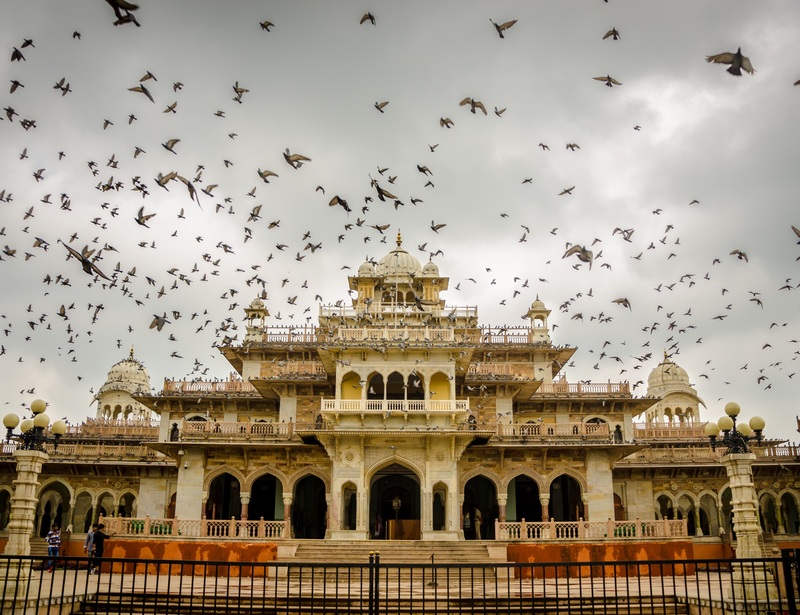 Jaipur is itself is the jewel of Rajasthan that undoubtedly displays the colors and vibes of Rajasthani culture. The beautiful Pink City is also the capital of Rajasthan and tourist from all over the world come to Jaipur to get tinted with colors of art, culture, architecture and history. There are many historical places to visit in Japiur, like Hawa Mahal, Jantar Mantar, Nahargarh Fort, Jal-Mahal, City Palace and also Birla Temple. 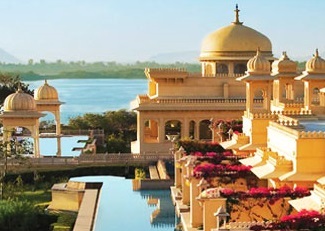 The Golden Triangle Tour surely fulfills all the dreams of a luxurious travel and unforgettable holidays. This tour takes you to the journey of Indian History, which is the most colorful and vibrant history of the world. 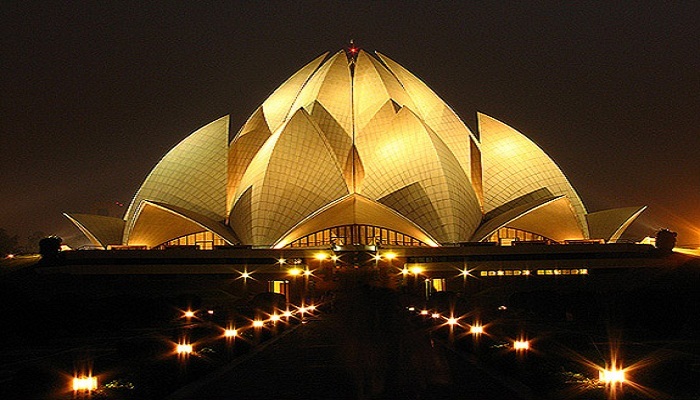 This tour also includes the capital of India, which is New Delhi. Delhi is itself a palace that has witnessed many phases of the past and had shaped its own culture over time. Delhi has many other historical places to visit, like Qutub Minar, Old Fort, Humayun’s Tomb, India Gate and recently built Akshardham Temple. President House, Parliament House, Lodhi Gardens. 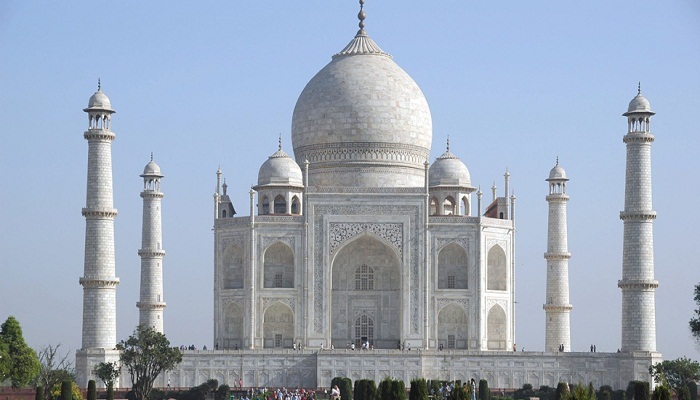 This Golden Triangle tour will take you to a memorable journey of the three cities. 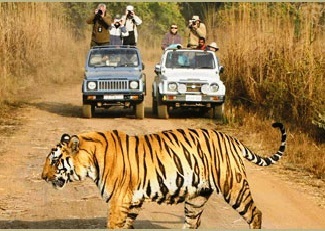 This tour can also be extended by including many nearby cities, such as Bharatpur, Sariska, Ranthambhore and Varanasi. A number of tourists every year opt for this Golden Triangle tour to make wonderful memories, which they can cherish forever. This tour will leave and everlasting impression of India on the minds of tourists. 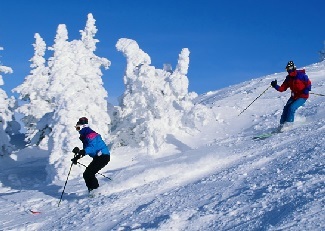 This tour is also a budget tour, as it is not very costly and also do not take much time. This tour will make you to save some of the memoirs for life time. 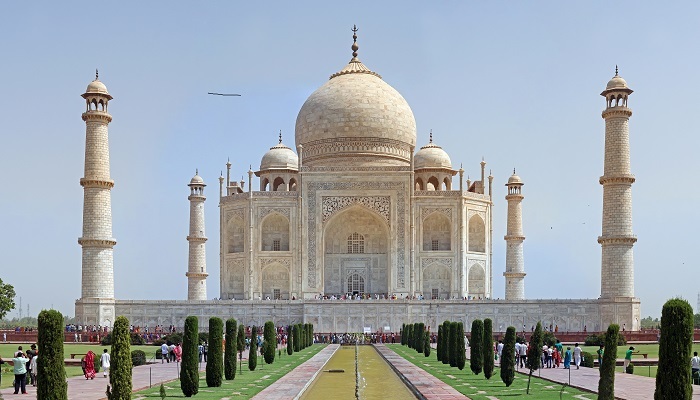 Golden Triangle Tour is the best tour, which is mainly designed for the tourist, who wants to explore the past, culture, art, architecture and history of India. Enjoy the Golden Triangle Tour with the exclusive services of Globetrouper.